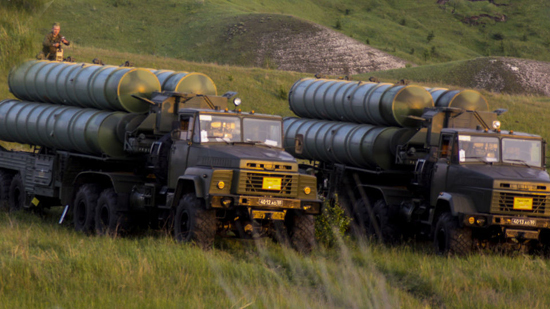 Deliveries of Russian S-300 air defense systems to Syria did not nullify the risks of new attacks by Israel, but minimized the possibility of their success, Syrian Army political bureau head Brig. Gen. Hasan Ahmad Hasan told Sputnik in an interview. 'There is no concept of zero probability in military strategy. We cannot say that this probability has been reduced to zero. Because we are talking about open skies, extended borders, various technologies… Therefore, I cannot say that in the end there will not be such a probability, however, the probability of this aggression achieving its goals has been minimized,' Hasan said, when asked about the possibility of new Israeli attacks against Syria following the S-300 deliveries. Earlier, a Russian Il-20 reconnaissance aircraft was downed by a missile launched by Syria's S-200 air defense system. The Syrian system was targeting Israeli F-16 jets that were attacking the facilities in the Syrian province of Latakia. The Syrian crisis has been raging on for over seven years, with the government fighting various opposition movements and terrorist groups.